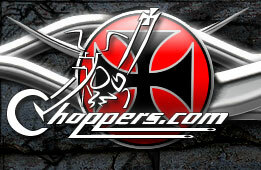 Want to let all chopper fans know about your upcomming motorcycle event? Fill out the form below and we'll add your special occasion to our Events Calendar (pending approval). It's easy to do, and best of all, free. Get the most exposure you can, submit your motorcycle event today!